Savvy Tokyo Sakura Photo Contest 2019: Until April 18! 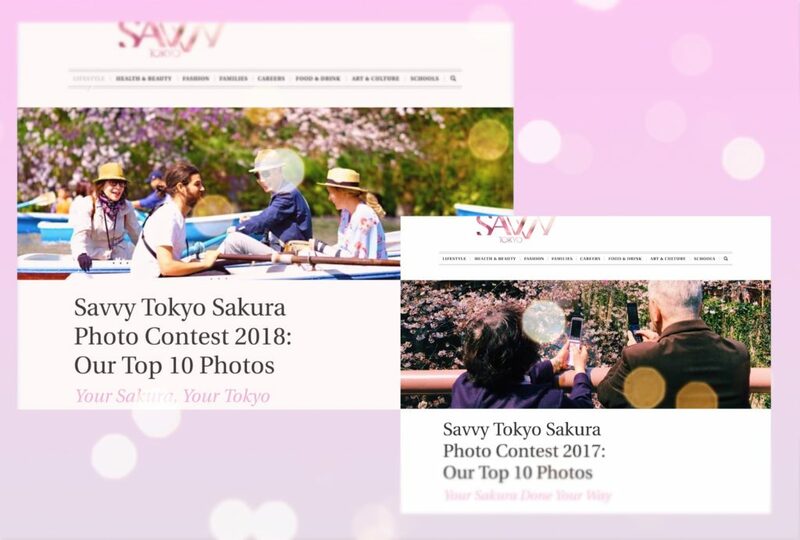 And This Year's Theme Is "Sakura With The Family"
Tag your best family-inspired sakura shots for the year with #savvysakura2019 for a chance to be featured on Savvy Tokyo and win a fabulous prize! The prettiest season of the year is back and with it is our annual photo contest, too! Starting from next week, the sakura season will embrace Tokyo (full bloom is expected around March 29) and many other parts of the country, and we just can’t help but be overexcited. The parks will fill with people celebrating the start of spring and the hanami (flower viewing) festivities will saturate your social media feeds. 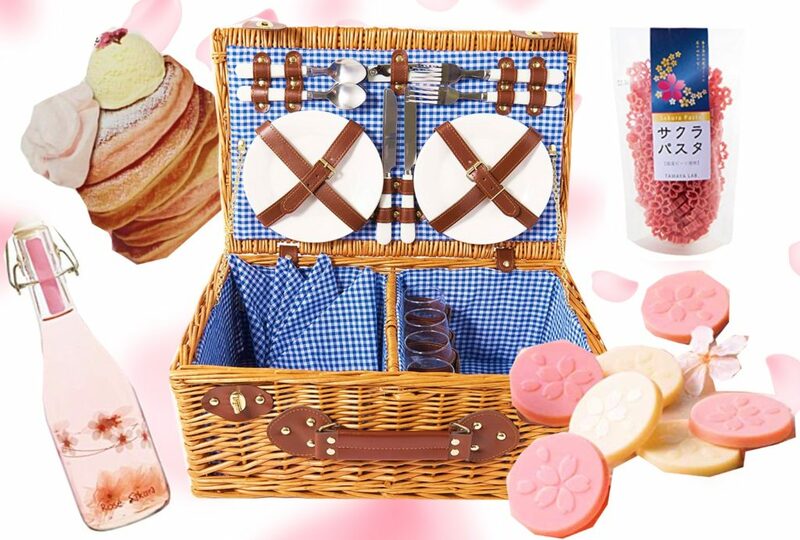 The theme this year is “Sakura With The Family.” Your photos could depict anything — a regular hanami out with your family, someone else’s family, your lovely pets sunbathing in the petals, and even an at-home hanami-inspired dinner! Family means different things to different people and we are very excited to see what it means to you. The Savvy team of editors, photographers and designers will select the top 10 photos from the entries and publish them in an article on the site with the winners’ names (or nicknames) and links to their social media accounts or websites (if applicable). See the winners of our 2018 contest here and the 2017 contest here. If you’re taking photos of someone else’s family, make sure that you have obtained their permission prior to submitting your photo. Note: Don’t forget to include a short caption, photo title, location, date and your name (or nickname) with your photo. Photos without captions and the information above will not be considered as potential winning entries. The contest is open from Monday, March 18 to Thursday, April 18. The winning photos will be published on Savvy Tokyo by the end of April. We may require evidence or confirmation from entrants before publishing or awarding prizes. The prize winner-elect will be contacted by the Savvy Team directly via e-mail or through their social media accounts. The winner must reply to our email within seven days to claim their prize. If a prize is not claimed within this period, we reserve the right to select an alternate prize winner. Savvy Tokyo will send the prize to a postal address specified by the winner. This address needs to be in Japan. By submitting your photos to this contest, you are automatically granting Savvy Tokyo the right to publish them on our website and official social media accounts for the sole purposes of this competition. Your photos will not be republished or used for any other purposes. The prize photo in this article is for illustration purposes only. Actual products may differ at the time of shipping.